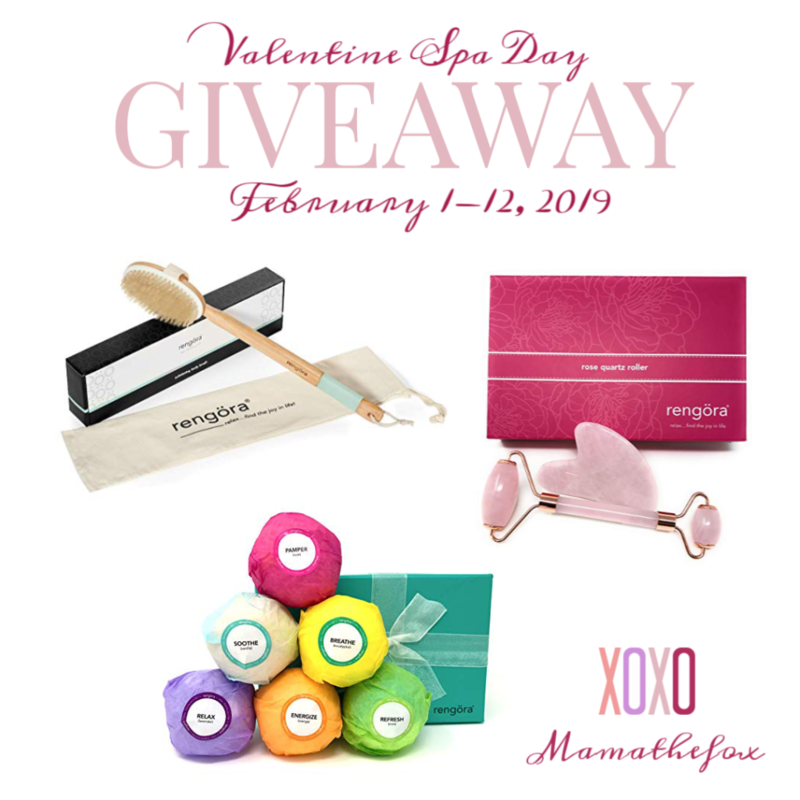 Here's a fun spa day prize pack for you to win. Open to US residents only through 2/12. Good luck.